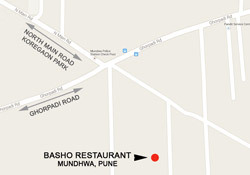 Basho Mulshi invites you to experience the different, from dining in a crowded and closed door city restaurant to an open air multi-cuisine restaurant. 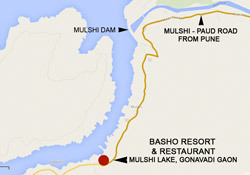 Basho Mushi is located on the bank of the splendid Mulshi Lake, in the lap of nature, hardly an hour away from Pune city madness. 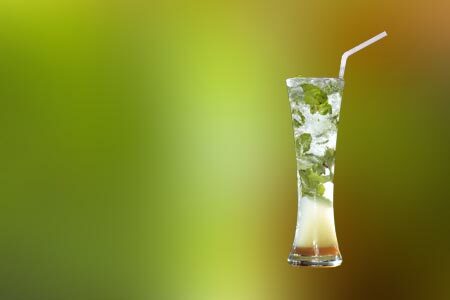 Enjoy our friendly service and delicious food from our Indian and multi-cuisine menu, while breathing the fresh air and appreciating the beauty of nature. With capacity to host over 200 guests Basho Mulshi is the perfect place for your next corporate or private event, and for parties. Or you can just chill out, relax and enjoy a meal with your friends and family, or enjoy a romantic dinner in nature with someone special. • Bar menu available at the restaurant. • We levy 5% service charge. Recommended. 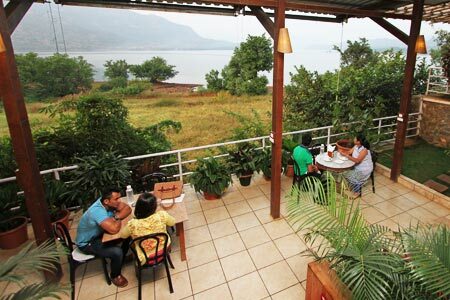 Mulshi is a perfect one day picnic getaway due to its clean water and accessibility. 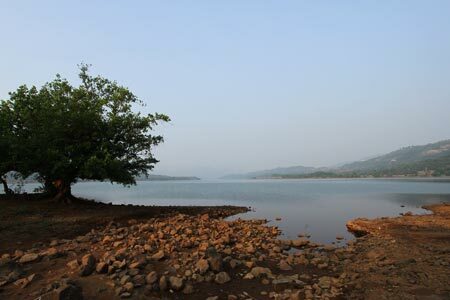 This place is just near the end of the Mulshi lake road towards Tamhini. 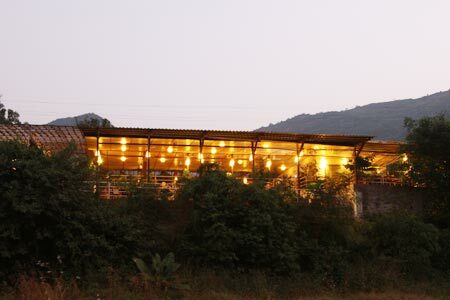 The Ambience of the Restaurant is very good and the lake view adds to it. The food is also great. The service is excellent. If you should do try Poha for breakfast it is uniquely prepared. High on the asthetic decorations, it has a splendid ambiance. The botanical designs run in circles around this place as if its a heavenly dance. The view is that of a splendid river and behold! You are right in middle of a paradise. Now to comment about the menu, its simple, multicuisine and the right side isn't intimidating. Right from breakfast to lunch to dinner, all things are covered. Food is great, chicken is tender and soft. 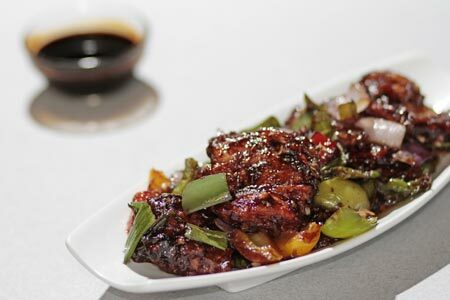 Veggies are well cooked and sweet aroma of unique nature can br savoured from each dish. Do visit. Definitely worth a try and definitely a memorable experience.